PTA Summer Leagues are participant organized, flexible schedule leagues. Players are responsible for contacting opponents in their league and coordinating an agreeable schedule and location to play. Please be coordial and flexible when discussing dates. 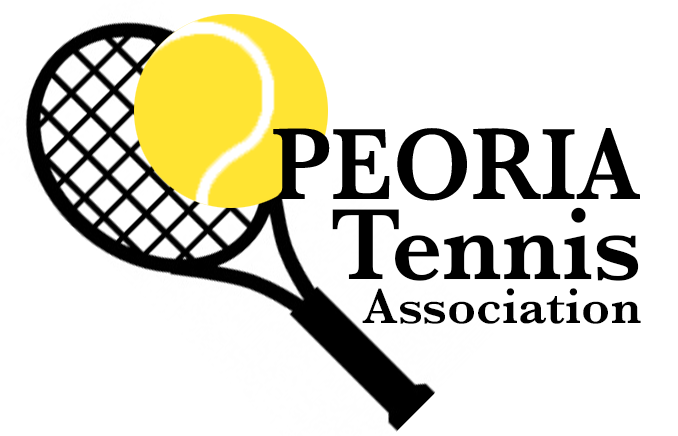 Matches are played in the Peoria area, usually Glen Oak Park, Bradley Park, or any other location that you and your opponent agree. Both players bring balls to the match and the winner keeps the unopened can of balls. Match scores then can be reported back to the PTA for tracking, usually available as a form on this page. For more details on scheduling and scoring matches, or for complete rules see League Instruction & rules (PDF). Entry Fee: $5 per person, plus membership $12/family per year. Write check to PTA, PO BOX address above. Season Dates: May - Sept 2019. Not sure at what level you should rate yourself? Get help. For more details on scheduling and scoring matches, or for complete rules.